Making your engraved brick represent you and your donors is a Fundraising Brick specialty!Our offering of brick and tile styles, colors, and sizes will help ensure that your brick or tile represent your personality. Custom engraved bricks are the perfect way for an organization to raise funds, while giving donors the opportunity to be publicly recognized for their contributions. In turn, donors can opt to display their name, memorialize the life of a loved one or even just celebrate a milestone occasion (including birthdays, weddings and anniversaries) of someone special. But fundraising bricks aren’t just for fundraising anymore! They can also be used as gifts and are a great way to preserve or replicate a child’s artwork. 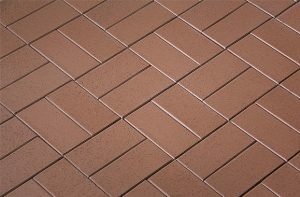 Whether you’re designing a public structure, such as a walkway, wall or plaza for your organization, or you’re creating something for the community as a whole (such as a memorial or tribute) or you’re looking to design something more personal at home, Fundraising Brick has the knowledge and expertise to help you customize your tile or brick project and ensure it’s enjoyed for years to come. Calculate how many brick or tiles you need for you engraved brick project and your projected profits by using our brick calculators. Reach out to request a fundraising packet today! As you begin to plan your fundraising brick project, let one of our experienced designers help you create your masterpiece. Our design team will work with you to customize a brick or tile installation design that will encompass your vision and your organization’s message. 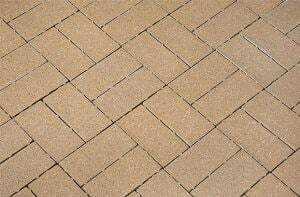 We have designed brick and tile installations for sidewalks, gardens, walls and a multitude of other structures, both indoors and outdoors. Our staff can assist you with a design concept and layout for your engraved bricks or tiles, and help you create a master plan that will ensure your brick fundraising project is not only a great success, but is also a beautiful structure that will be admired for years to come. Let us show you the Fundraising Brick advantage.